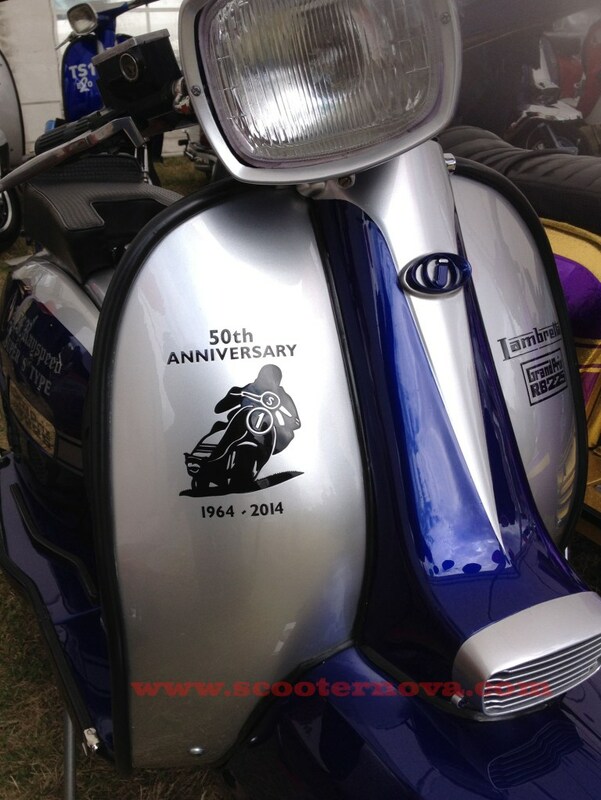 Lambretta – carbon or steel? With the long-awaited winter-summer-autumn-winter rebuild of my Lambretta GP 200 finally getting into gear (sort of – I’ve got another scooter to strip down first! ), I’ve found myself pondering whether to splash out on a few trick-looking parts as well as rewarding its loyal service of 15 years with a new coat of paint. The big question then – are a couple of carbon fibre parts a justifiable treat, or an extravagance not worth the money?